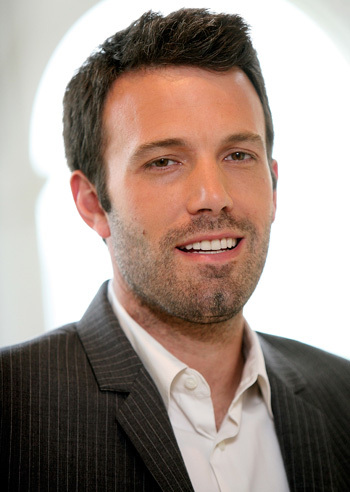 As both Afflecks have films currently in theaters–Ben has The Town and Casey has I’m Still Here— I’ve compiled a list of my favorite Affleck projects. 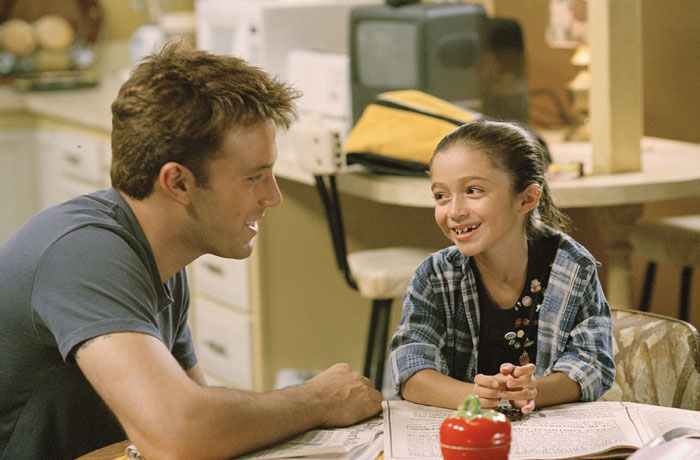 –my favorite Kevin Smith film. I found it to be honest [whether you’re straight or gay] with heartfelt performances and a sharp script. –captures the authenticity and grittiness of Boston and serves up a great mystery with plenty of twists and turns and gasping moments. 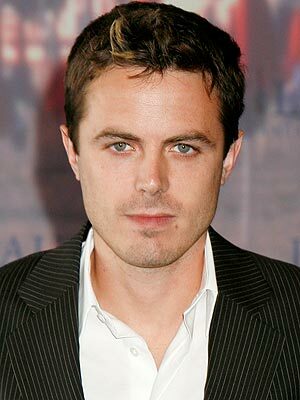 Casey Affleck owns this film with his intense portrayal of a private investigator trying to find a missing girl in Boston. 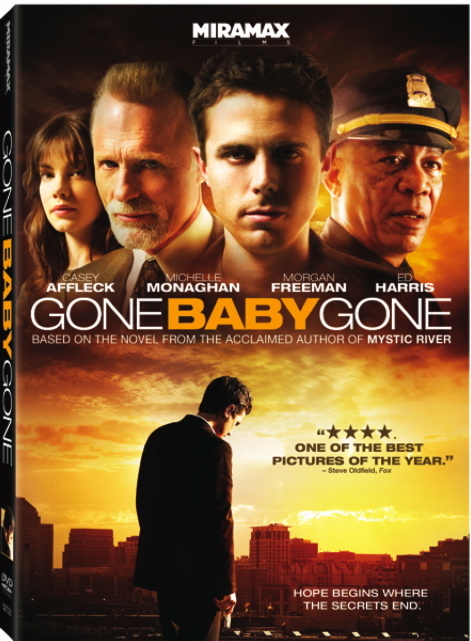 With meticulous, sensitive, steady direction from native son Ben Affleck, Gone, Baby, Gone is a dark story of ambiguous morals. 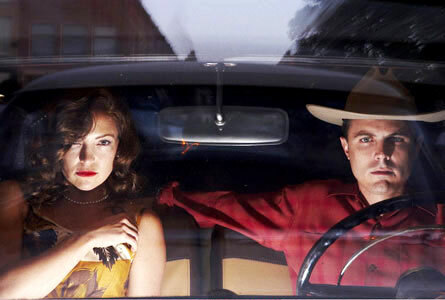 –If you haven’t seen this film, I don’t know if I could even have a conversation with you. Brilliant script. –excellent, stomach-churning thriller about the changing voice and business of journalism via a political scandal. 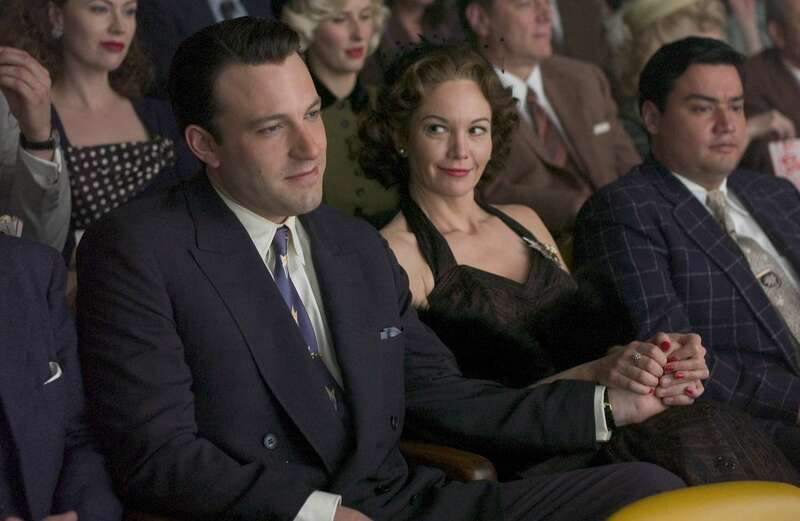 Russell Crowe and Rachel McAdams are fantastic as reporters, Ben Affleck turns in solid performance as Congressman caught in scandal. Helen Mirran is a feisty, no-nonsense editor. Impressive script, cast, acting (Jason Bateman plays an annoying PR guy). Keeps you guessing with plenty of twists. –Riveting. Provocative. Thoughtful. Posed many question. Few answers. 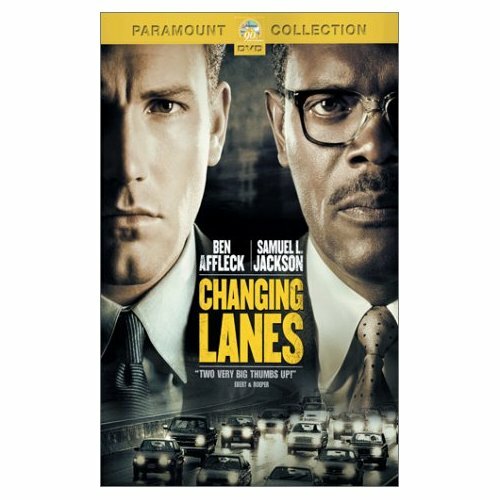 Ben Affleck was superb as George Reeves, a conflicted man, who gained fame as the television character Superman and then struggled for years to grow out of that stereotype and move beyond that celebrity and be recognized for other talents. He should at least be nominated for this role. You cannot take your eyes off him. 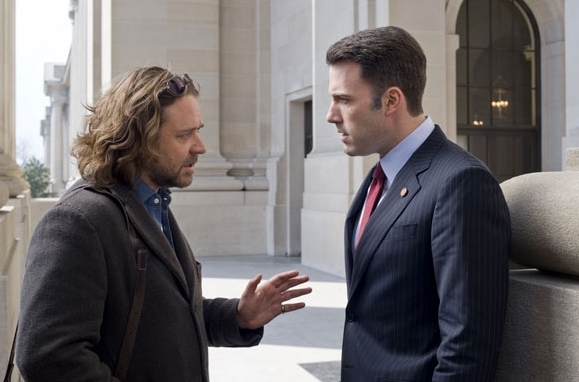 –I don’t care what kind of heat this film got for Kevin Smith and the rest of the cast. 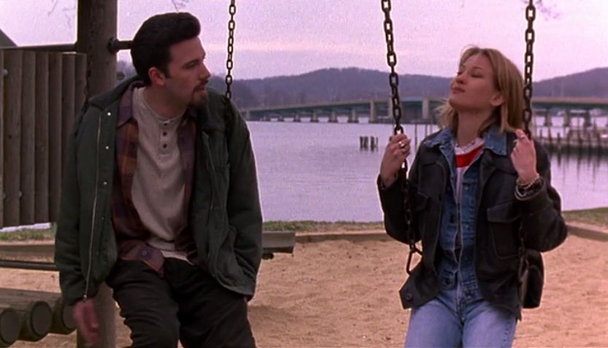 This endearing story with engaging, lovely performances by Ben Affleck and Liv Tyler completely won me over. 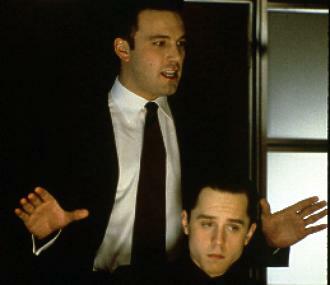 –I’m fascinated by films about the financial world because I’ll never work in it. –small part by Ben. I was an extra in this film. ha. –Nothing screams of loneliness more than having to move in with your parents when you are almost 30-years-old. What a mark of failure it seems to be. 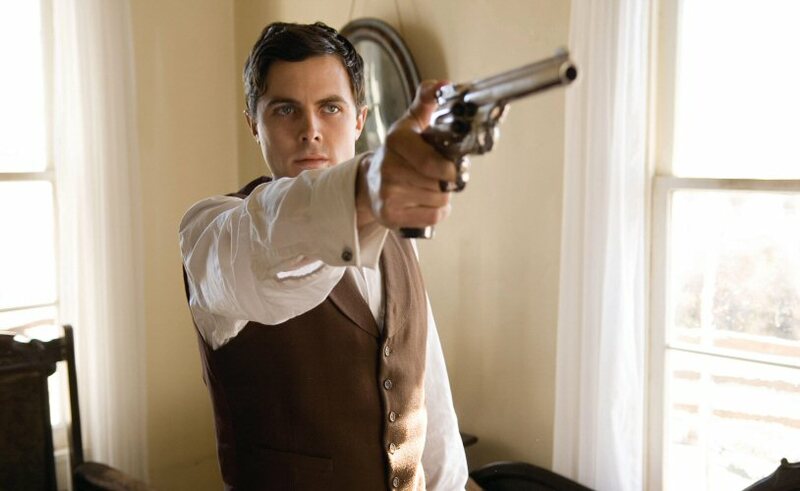 As the 27-year-old Jim, Casey Affleck brilliant plays self-deprecating and wallowing in misery to the point that you cannot take your eyes off of him. Then you want to hug him and be his friend. He steals your heart. His vulnerability. His hopelessness. His ennui. 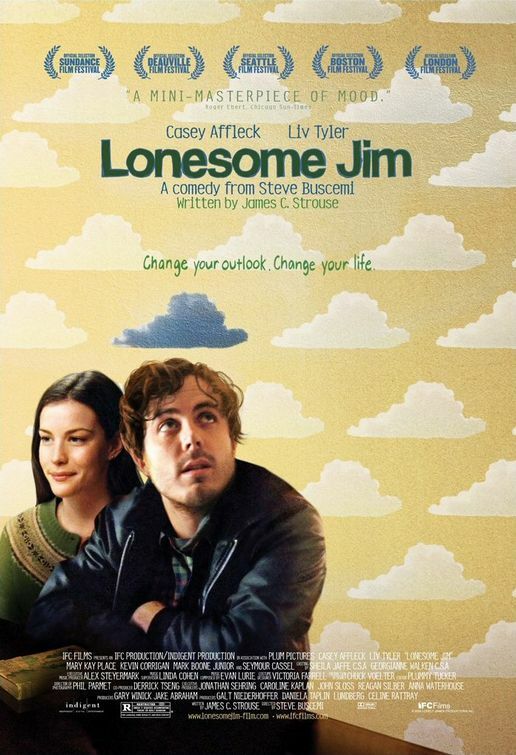 The aspiring writer returns home to Indiana after failing in New York. An honest, realistic portrait of a mid-mid-life crisis and its often funny, often sad effects. 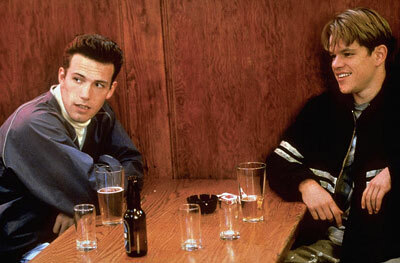 –Gus van Sant directs a strange film about a friendship facing a major test. This entry was posted on September 19, 2010, 19:08 and is filed under Film. You can follow any responses to this entry through RSS 2.0. Both comments and pings are currently closed.